People act like getting enough protein to facilitate strength gains is difficult. With the rapidly expanding market of vegan protein powders (like the magnificent Elevate Nutrition line), supplements, protein bars, and fake meats, I proclaim that getting MORE THAN ENOUGH protein as a vegan has never been easier. In fact, I can show you how it is EASY to get a surplus of protein on a plant-based diet. Despite this, many people do not know where to begin, or how to eat vegan for strength. 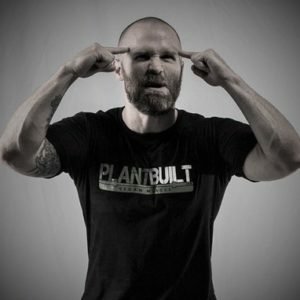 This is why I wrote the book The Way of The Vegan Meathead–to document my path as a 135-pound omnivore weakling to maintaining weight at 165 pounds and putting up nationally competitive numbers in both major powerlifting organization–the USPA and USAPL, as a vegan of more than 12 years. I don’t mean to gloat either–I am happy to share eating strategies that work for me so you can hone your own Vegan Power, because Vegan Power is what the world needs more of! 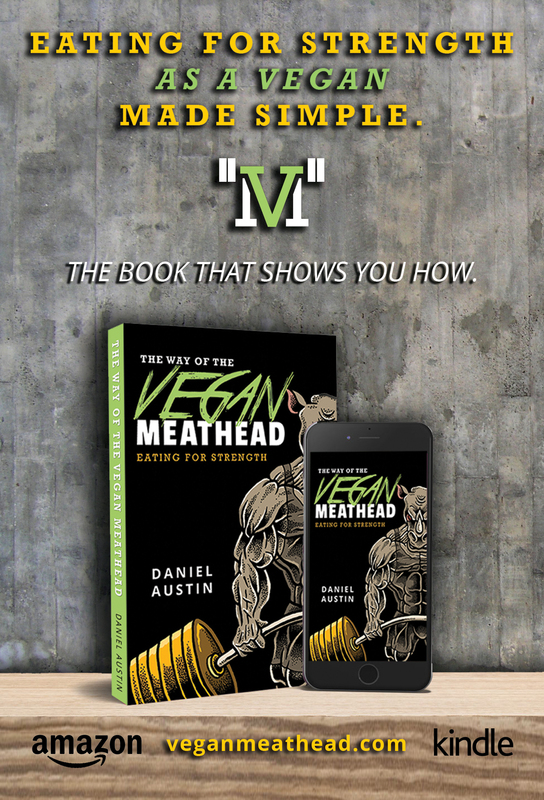 The Way of The Vegan Meathead is complete with an hour-by-hour, calorie-by-calorie meal plan that is easy to tweak to suit your own personal needs and goals. 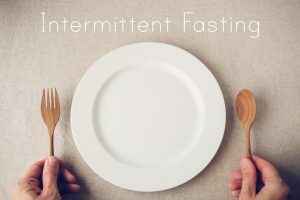 It is THE plan I have followed for 3 years now as I have vastly increased my strength–while also gaining no body weight. 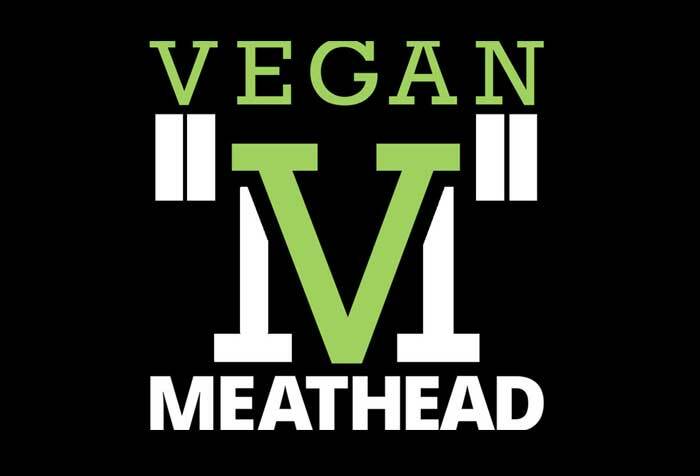 Vegan Meathead books and merchandise are available directly from the author at veganmeathead.com, or you can purchase the book on Amazon/Kindle as well.